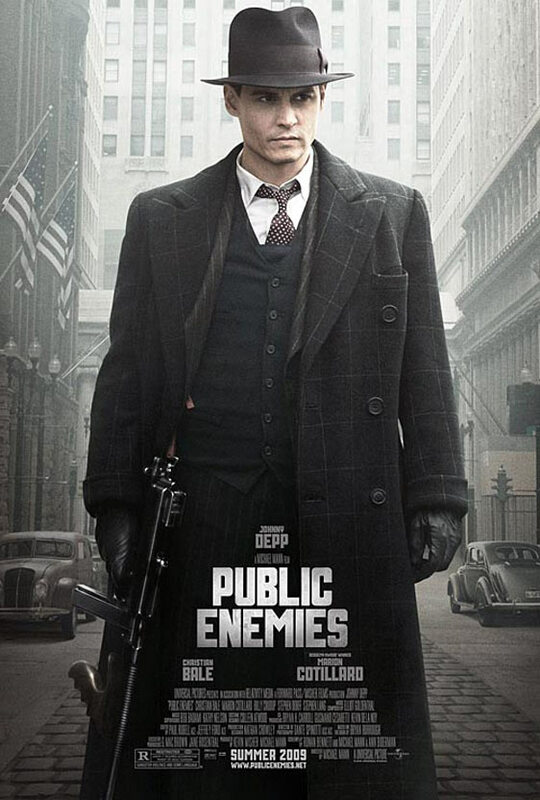 Everything was in place for “Public Enemies” to become a sensational achievement in film. It had great actors such as Christian Bale, Marion Cotillard (Oscar winner for “La Vie en Rose”), and Johnny Depp. It had a highly respected director, Michael Mann, who directed such memorable flicks as “The Last of the Mohicans,” “Heat,” and “The Insider.” It had unbelievable source material from Bryan Burrough’s fascinating volume of the 1933-34 War on Crime “Public Enemies.” However, even with all these things in place, the movie manages to underwhelm. My main quarrel with it was the script, which is less historically accurate than “Ice Age: Dawn of the Dinosaurs.” It takes everything that made Burroughs’ book so engrossing and discards it completely. Even captivating performances by Depp and Cotillard cannot save the muddled mess of a movie.